Hi there! Thanks for stopping by this little space of mine—I’m SO happy you’re here! A bit about me. 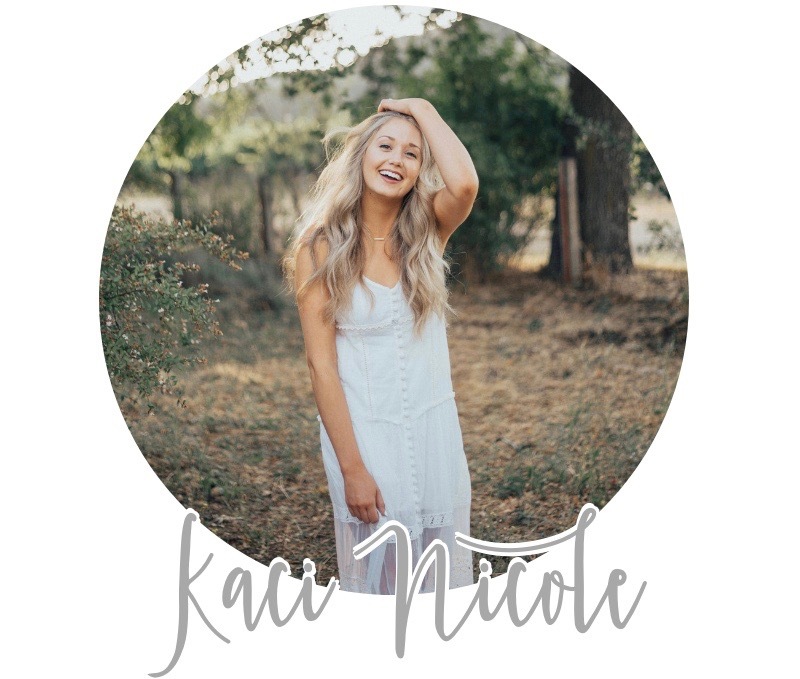 My name is Kaci, but I love when friends call me “Kac.” I live in the Bay Area, where I work a day job in communications then pour my heart into this blog by night. I love to travel, my hugs are so tight my friends have dubbed them “Kaci hugs,” I’m obsessed with puns, my favorite color is green, and I love long road trips because they create the perfect space for heart-to-hearts, plus singing and dancing and laughing with people I love—which are a few of my favorite things. But of all the things I could tell you about myself or my life, God is the center and very best part. I love Him and His Word more than anything. I believe the soul finds satisfaction in God alone, and the truth of who He is—it’s revealed to us in His Word and woven into the world around us (Romans 1:20). My heart’s deepest desire is to know and love God more deeply each new day, and in this space you’ll find me sharing the ways I’m growing to know Him through Scripture and stories of how He’s working in my life—in hopes that you might know His heart more too. Through the death and resurrection of Jesus, we get to know God and have a relationship with Him (Romans 5:1). This is why I blog! I want to point people to the One who saves, heals, frees, and gives purpose—to the only One who can truly satisfy. My prayer for this space is simple: that you would walk away encouraged in your faith journey, inspired to live out the unique purposes God has for you, and above all, wanting to know Him more.